A wonderful adieu was given to the seniors by 10+1 students (Science, Commerce and Arts) of S.D.P. It is great honour to me to serve this century old Insitution as a Principal which has been serving the masses for the last one hundred years. The school is being run on the motto of education for masses i.e. for every class. In the past, the school has produced many high and towering personalities. The school is known for its grandeur, service of mankind and for its high academic standard. There is no doubt that the present Managing Committee under the dynamic leadership of Sh. Balraj Kumar Bhasin, President, Sh. H.K. Chugh, Vice-President and Sh. Sanjiv Gupta, General Secretary , the school has assumed a multi dimentional status in the field of Education. You can see its name in each and every newspaper. The school is providing every type of education in all spheres. Its name is knwon in the field of Science stream, Commerce stream as well as in Computer education for all classes, some Vocational courses have also been started for the fuller development of the students. All kind of games are being provided in the institution. 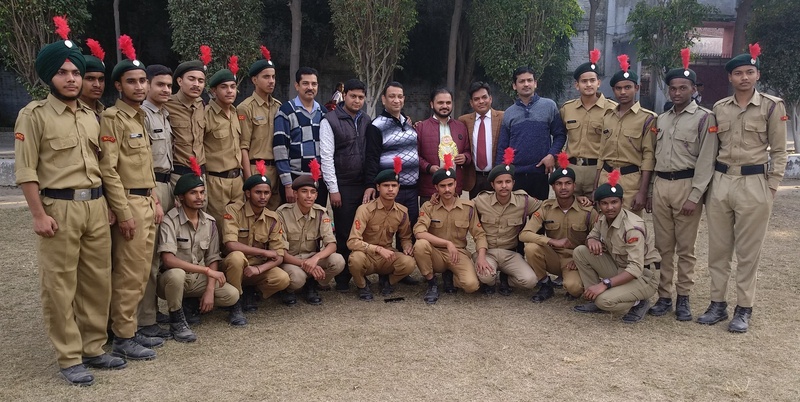 The school has won many National level, State level as well as Zonal level awards in different games. There is good provision of individual development of the students by providing them opportunities to face the modern world. The students can take part in any type of Quiz, Declamation Contest, Antakshri, Solo Dance competition etc. Every new student who is getting admission in this institution is being fully cared by our active, dedicated and vigilant staff. Great stress is being given on the outings, tours as well as extra curricular activities. The school has recently purchased a new bus so that outings of the students can be ensured. 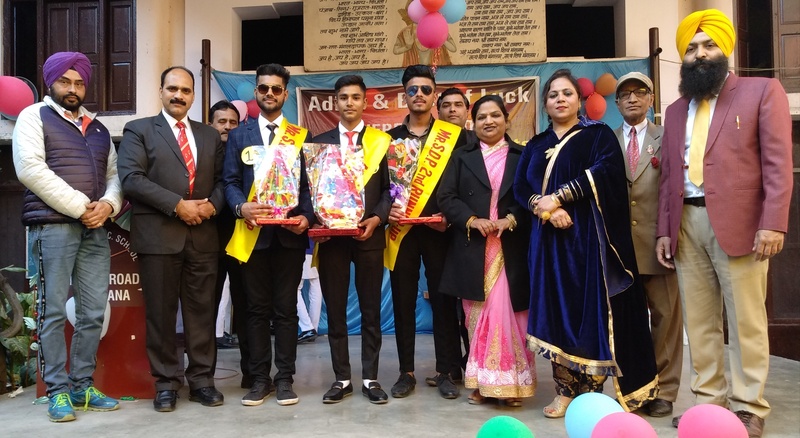 The school is provoding a congenial, pleasant as well as a competitive atmosphere for every student at a very moderate fee so that he can get the good education at a very reasonable charges, which is also the motto of our Managing Committee. The school is pursuing its aim in very effective way. I wish every success for every student of my school.